A wonderful product from a wonderful website I purchased. It was so well packed & quality of the product that I purchased is superb. 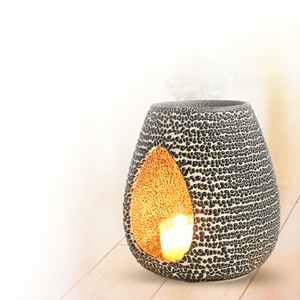 Moorni is best site to shop all the products be it furniture or interior. 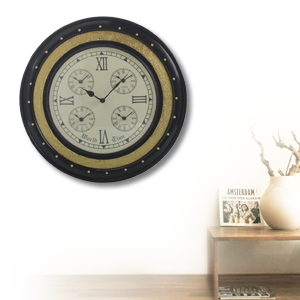 I purchased a Wallclock from Moorni.com. Extremely happy with my choice & happy that I explored Moorni in that process.. 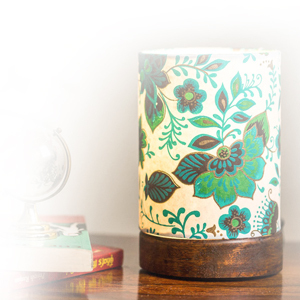 I simply loved your home decor collection… Looking forward for more purchases from Moorni. Moorni is a place where I can find the best products which not only suits my needs but also suits my identity. I had purchased a coffee table. Which I am very happy about it. I like it a lot and the service provided by Moorni is really amazing…. Thanks !! The items quality & design exceeded my expectation I would like to buy more products in future, I’m very satisfied with my purchase. It’s raining elegance and panache when home décor and handicraft items come loaded with oodles of creativity, proficiency and modernism. The exclusivity of handicrafts depends on the artistic brilliance they hold. The decorative pieces are the ornaments of your home in true sense as they bring class to the overall look of anyone’s home. 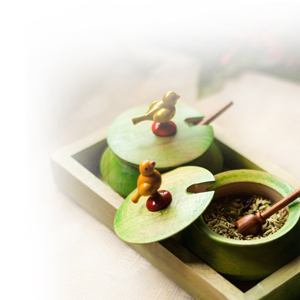 These little trinkets play a crucial role in enriching and beautifying the space of your home. Be it traditional, contemporary or cultural-these decor items are truly essential to add a touch of completeness to your look. 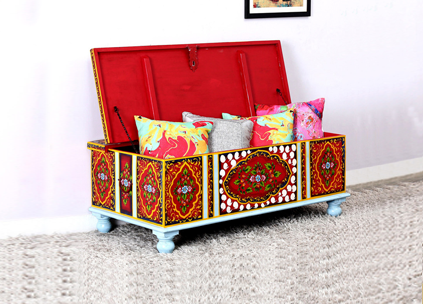 Decorating with handicrafts is not a new concept in home decor trends. Our wide collection ranges from handmade products to eccentric designs crafted from latest technology. From the most simplistic designs to the most extravagant styles and shapes, the handicraft items are sure to sweep one of his/her feet. Rich designs, embellished structure and culturally-rich crafts come loaded with plentiful innovation and creativity. 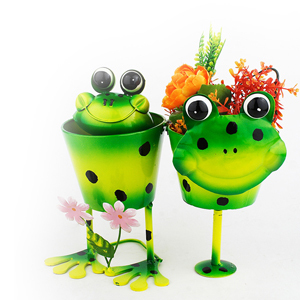 Trust us, you need not scour the flea markets or wander in the malls across the globe, simply browse through our website and you are sure to catch hold of the most quirky and one-of-its-kind handicraft online in its true form.